We went to see Odysseo this past Sunday with tickets that we bought at the Colorado Horsecare Foodbank fundraiser October 3rd. I have always been a little weary as a horse person going to see one of these kinds of productions. Kind of like watching a movie about a horse or with a horse as a major part of the story. If you are a horse person, you get distracted by the horse aspects that are cheesy, unrealistic or just would never happen in real life. 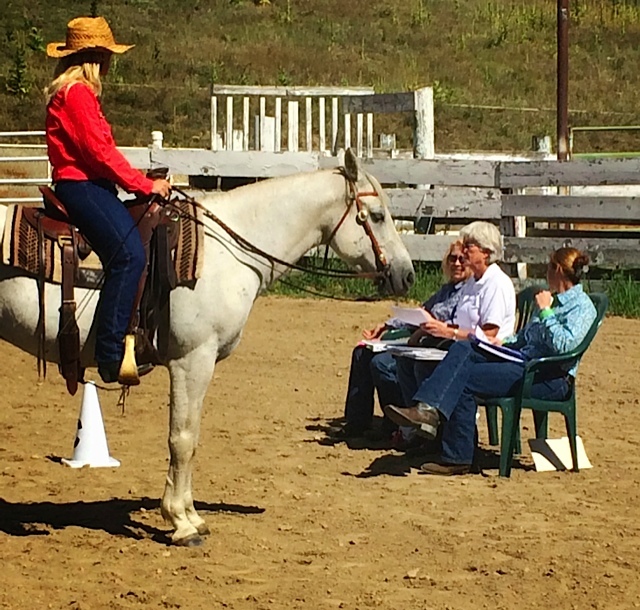 You can pick out the actors who really don’t know how to ride, hoky language… you know what I’m saying. You just wish they would have just hired a “Horse Consultant” to keep it accurate, right? That said, as a horse person, I enjoyed Odysseo immensely. The horses were beautiful, well cared for and happy. 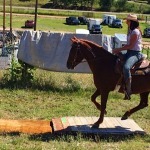 All of the riders were accomplished, many were excellent and a few were extremely talented. I thought it was a wonderful tribute to horses, their connection with people and just the beautiful and magical animals that they are. 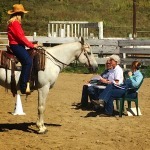 All of the performers are obviously devoted to the horses and the training that would go into the performances. The musicians and performers were top notch and made the most complex and strength demanding feats look easy. The production itself was incredible with costumes, lighting, props, scenes and a stage that absolutely world worthy. By the way, it is a intimate theatre and I cannot image there is a bad seat. 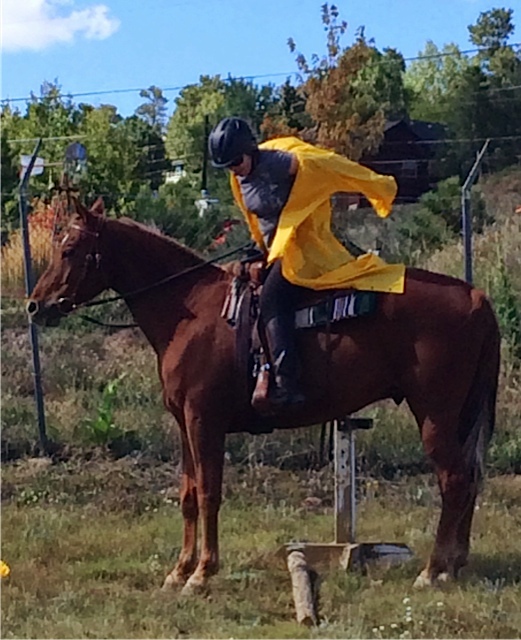 I heard that some of the Odysseo trick riders went and watched the Westernaires trick riders during their stay. They learned some new tricks and/or way to do some of the moves from the Westernaire trick riders, which is fun. Now we are looking forward to going to Horsecapades this weekend to see our very talented Westernaires perform their feats! 47th and Humboldt, Denver, Colorado. Horsecapades happens but once a year. For the thousands who have attended since 1949, the Westernaires Annual Show has become a tradition spanning generations. As Autumn settles in and snow appears in the Colorado high country, the Westernaires family opens its doors to showcase the hard won skills of hundreds of the most tenacious young people in America. 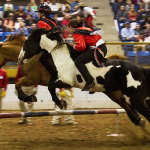 Horsecapades, as it is also known, is a professional performance of the largest precision drill riding group in the world. 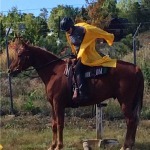 High speed, precision horsemanship in a dazzling array of costumes. Bullwhips and rope tricks. Flaming batons. Historical battle reenactments. Astonishing trick riding. All performed by young people who have chosen the road less traveled. While others take up more common sports and activities, the youth of Westernaires work year round at honing skills that represent the best traditions of the American West. A Glimpse of the Past. 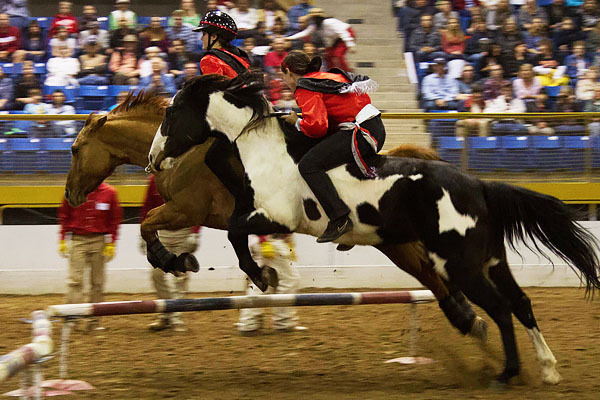 By attending the Westernaires Annual Show, you’re not only seeing a Wild West Show unlike any on earth. You also help support the work of generations of Westernaires volunteers endeavoring to equip the leaders of tomorrow. While character, teamwork and self discipline are an even bigger part of Westernaires than horsemanship, the horses’ feed, farrier and veterinary care come at a cost. 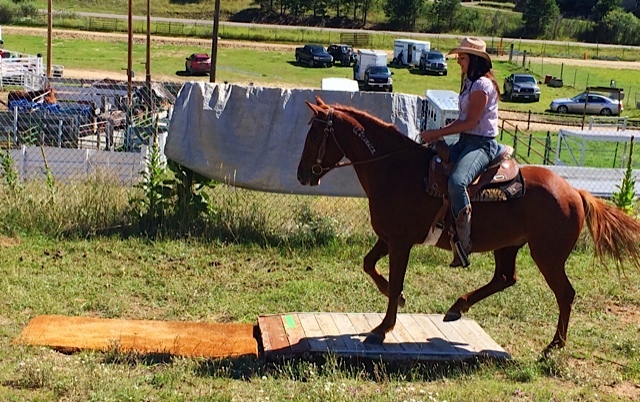 Horsecapades is a major part of raising the funds that have kept the organization running for 65 years and counting. 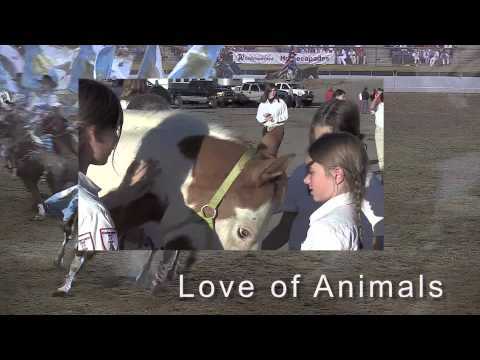 Come see the show, and you’ll soon want to make The Westernaires Annual Show a part of your family’s yearly tradition.